If you didn’t win the mega millions, don’t despair. It’s giveaway Saturday and we’ve get tickets to a new show, My Parsifal Conductor, A Wagnerian Comedy…AND…you can win a trip for two to Costa Rica! Valerie Smaldone has the scoop on a late-night Broadway Happening. 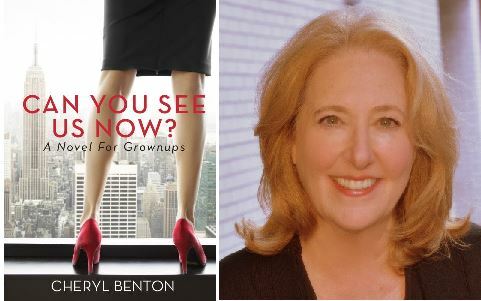 Meet the head tomato, Cheryl Benton at Bloomingdales on Nov. 13th for a discussion of her novel, Can You See Us Now? 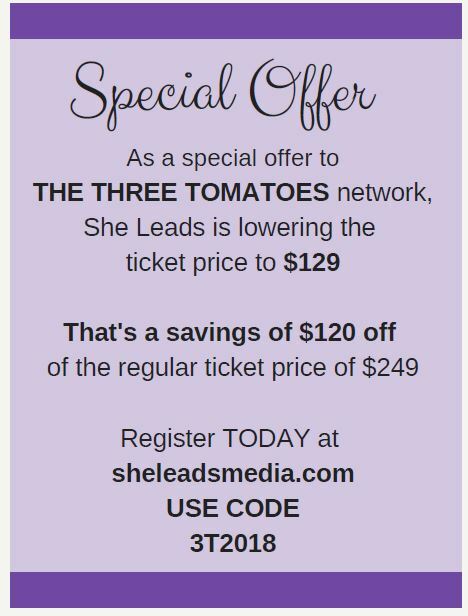 And below are highlights are some awesome events that include the SheLeads Conference – we have a special deal for you – and several fundraisers including a musical fundraiser for our veterans produced by our pals and tomato partners, Anne Akers and Randie Levine-Miller. Don’t miss it! We’ll be attending the She Leads Conference, an intimate, action-oriented day-long conference for women who have chosen entrepreneurship and leadership in the second chapter of their career journeys. Specifically developed for women leaders and entrepreneurs, by a woman entrepreneur and leader – Adrienne Garland – who deeply understands your challenges, since they’re her challenges as well! She Leads is filled with panels, keynotes, and the very popular “Pitch the Media” panel. FringeNYC is back after a year hiatus. You’ll find hundreds of stage shows (comedy, dance, drama, improv, music) shows in venues all the city. 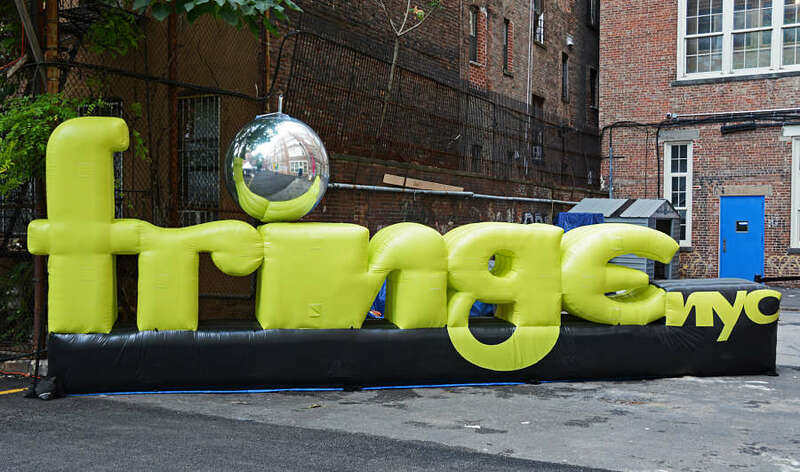 Fringe has been a launch pad for several shows that have gone onto Off Broadway and Broadway, and it’s launched the careers of celebrities like Bradley Cooper. Get the details. 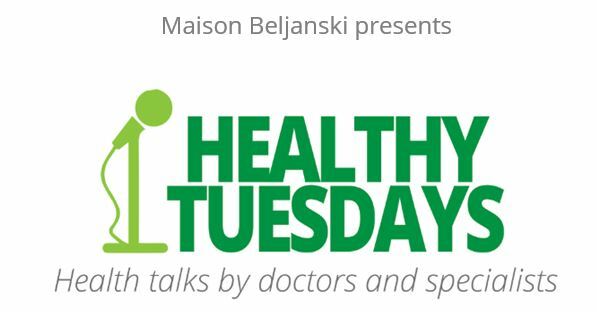 Maison Beljanski cordially invites Tomatoes to their beautiful townhouse for an evening of food, drinks, and music while hearing from three renown doctors who will discuss ovarian health. October 30th – 6:00-9:00pm. $30/ticket. Includes wine, appetizers, and gift bag. 100% of the proceeds from the event will go to The Beljanski Foundation, a non-profit 501(c)(3), to help fund anticancer research to cure cancer the natural way. Get the details. 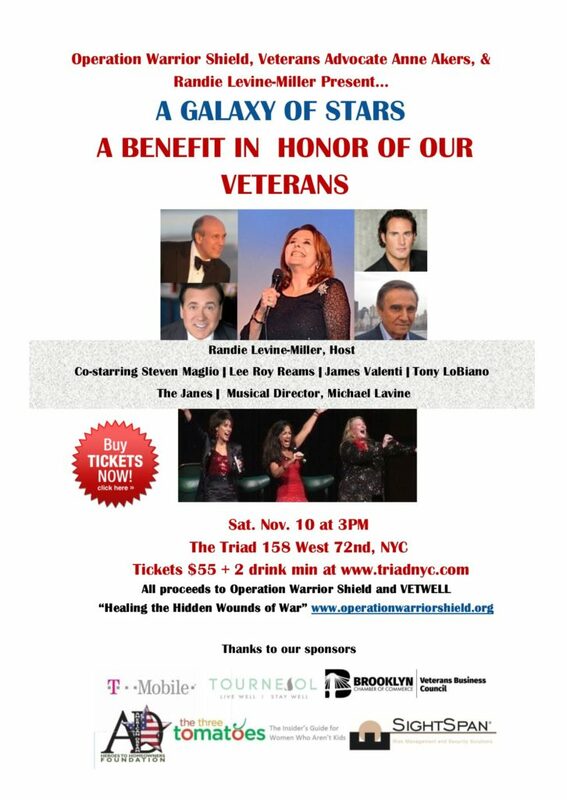 This is absolutely one of our favorite charity events of the season. Doodle for Hunger is a fun and exciting auction of signed original works of art by artists, entertainers, athletes, politicians, and business celebrities, like the ones above. The elegant buffet cocktail party at Chelsea Piers is hosted by St. Francis Food Pantries and Shelters and all proceeds from the auction will benefit the St. Francis Food Pantries and Shelters that helping individuals and families in need in the NYC area. Get the details. 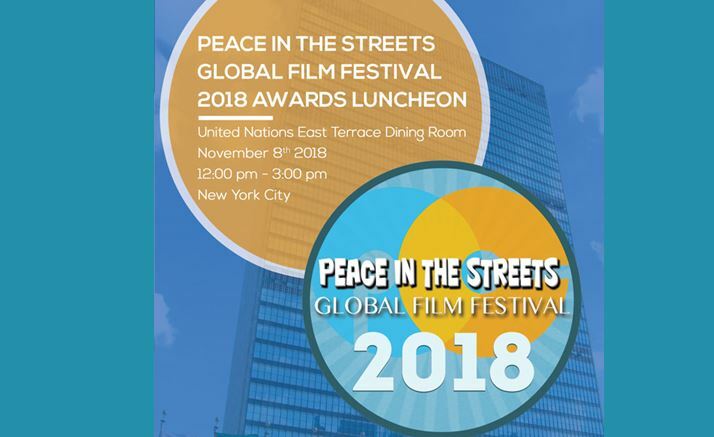 Four years ago, this very special non-profit, Peacemaker Corps Association launched the “Peace in the Streets Global Film Festival” for youth, 18 and under. They believe that giving young people the tools and platform to have their voices heard and actively participate in making peace at home are the first steps to achieving their mission. The award-winning films, all produced by youth from 6 to 18 years old around the world will be presented at a luncheon at the UN. Watch the films and meet the young filmmakers. You’ll be inspired. Get details and tickets. Join the NYC Chapter of The Transition Network for their annual arts and crafts fair featuring the works of their very talented members. LGBT Center, 208 West 13th Street (bet 7th & 8th Aves. 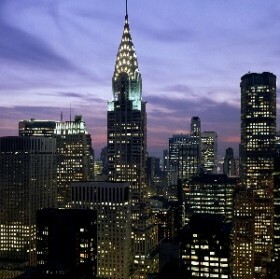 ), NYC. From 11 am to 5PM. FREE. We’re so excited. Joan Pelzer’s NYC network “What Women Want” and Bloomingdales NYC Personal Shopping are hosting a book event for the head tomato, Cheryl Benton and her novel, “Can You See Us Now?” A lively discussion on navigating the mine fields of midlife and refusing to be invisible, wine, snacks and gifts bags. Free for “What Women Want” members. Tickets $35. (Free for What Women Want Members). Get details.